Very sad news. Very sad indeed for horror fans like myself. 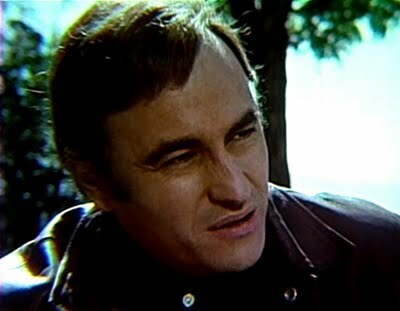 Paul Naschy in "Werewolf VS the Vampire Woman"